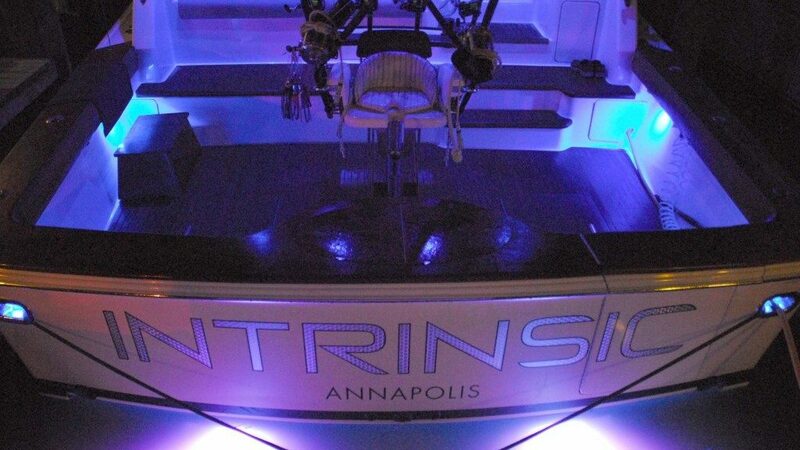 Intrinsic Yacht & Ship is pleased to bring you Intrinsic 360º. When you need anything taken care of in regards to your boat or boating in general, one call to Intrinsic can take care of it all! Whatever stage of boating you’re in, whether it’s buying, selling or caring for your boat, Intrinsic Yacht & Ship’s dedicated and professional staff is here to help you in any and every aspect. There are many factors to consider when you begin looking for a boat. Whether this is the first boat you’re purchasing or your 10th, now is the time to carefully consider what is going to be the best choice for you. Our yacht sales experts not only have years of experience is assisting in the process of finding the right boat at the right price, they are boaters themselves and have personal experience that will help you feel comfortable in your decisions. You’ve found her. That beautiful boat that fits the bill on everything you’ve been looking for. From writing the offer, going through the survey and sea trial process, sorting through financing options to insurance, Intrinsic Yacht & Ship’s staff’s years of experience will be an asset you will benefit from. This is a fun and exciting time for you, and we focus on taking the stress out so that you can enjoy this time. With almost, any new boat purchase will come things you want to do to make that boat your own, and we are here to help! From the simple things like putting your boat’s new name on her transom to rigging her for fishing, to outfitting her with a state of the art electronics package, we have done it all. Perhaps you’re considering teak installation or new carpet, or maybe you’re going all out with a tuna tower and a new fighting chair – there is no wish you have that we can’t help fulfil. Owning a boat comes with its own set of requirements. Regular maintenance, emergency repairs, spring commissioning, winterization and shrink wrapping, along with weekly/monthly washing and waxing are some of the items that will need to be done from time to time. Intrinsic Yacht & Ship’s service team is expertly suited to take care of every aspect of boat ownership, and our customized packages allow you to save money when you bundle our services. Whether you just want a little done or want us to manage your vessel’s needs completely, we are always just a phone call away. At some point, you may decide that it is time to part with your boat. Whether you are looking to upgrade in size, downgrade in size or take a small break from boating altogether, now is the time to call Intrinsic to get your boat sold. The same experience that we have used to guide so many clients through the purchase process will help guide you through the sale. We will use our resources to help you find the right price to list your boat for, take care of marketing, showing and ultimately closing the deal on the sale of your boat. Our aggressive marketing plan ensures that your boat is seen by qualified buyers. 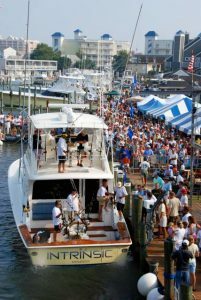 Contact Intrinsic Yacht and Ship in Annapolis, MD if you have any additional questions about the “Intrinsic Advantage”, or to schedule an appointment to speak with one of our yacht brokers about a new or used boat for sale or to schedule service or maintenance for your boat or engine.